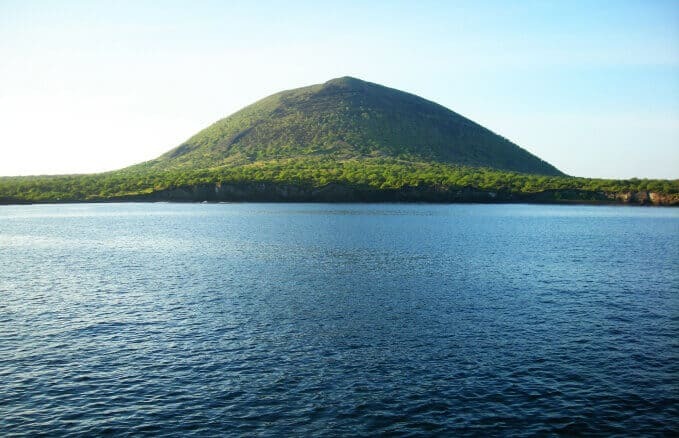 Galápagos Islands 2019 Updated Information about visiting the Galápagos Islands in Ecuador, from how to get there, prices, itineraries and frequently asked questions. This archipelago is famous for the extraordinary diversity of endemic species found on the islands. The Galápagos Islands and their extraordinary biological diversity were a primary inspiration for Charles Darwin’s seminal book On the Origin of Species, in which he laid out his theory of evolution. The Galápagos are located about 1,000 kilometers off the coast of Ecuador in the Pacific Ocean. The archipelago consists of 13 major islands as well as numerous islets and rock formations. Due to their remote location, the vast majority of visitors to the Galápagos arrive by airplane from mainland Ecuador. 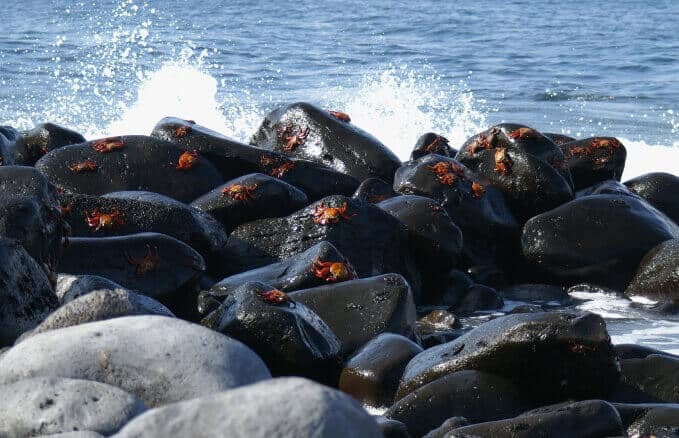 Below, we have created our extensive guide to the Galápagos Islands based on our expert local knowledge and experience transporting countless people in Ecuador each year. 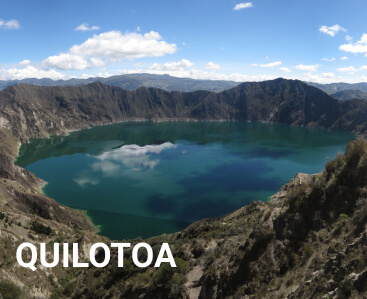 Numerous daily flights to the Galápagos Islands are available from the mainland Ecuadorian cities of Quito and Guayaquil. There are multiple airports on different islands in the Galápagos, so make sure you keep this in mind when booking accommodation and tours. 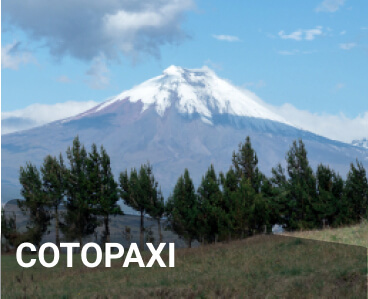 Ecuador Hop does not currently operate any tours to the Galápagos Islands, but our guides can assist you with booking a tour if you decide to add one to your trip. 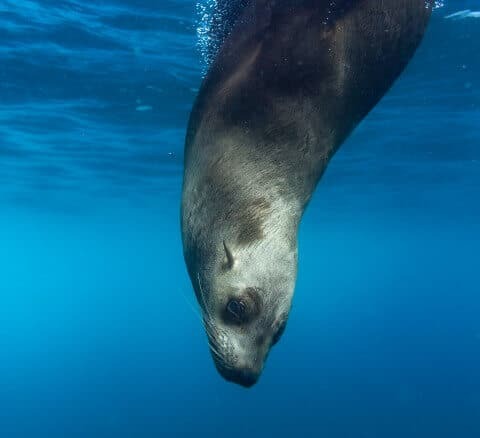 Alternatively, if you’d like to have your Galápagos Islands tour booked before you begin your trip (recommended), you can visit Find Local Trips to compare tour prices and itineraries. Below are a couple of the most popular options. Discover Flamingo Lagoon, the largest coastal lagoon found in the Galapagos. Transfers, tours, meals and accommodation are all included. The Galápagos Islands were formed through volcanic activity on the ocean floor. Though migration to the islands is strictly regulated, they are still home to more than 25,000 people. The Galápagos Islands are the only place you can see penguins in their natural habitat in the Northern Hemisphere. Due to the islands’ isolation and unique conditions, the Galápagos have the highest endemism rate of anywhere in the world, meaning that the majority of the animal species found here are not found anywhere else. Can I add a trip to the Galápagos? Yes! While trips to the Galápagos Islands are, of course, subject to the availability of plane tickets and tours, your Ecuador Hop on-board guide will gladly assist you with booking an extra tour to add to your itinerary. Alternatively, you can visit the tour comparison website Find Local Trips to take a look at available tours with the option to book now. How do I decide on a tour? There are many factors which go into choosing your Galápagos Islands tour. Visit our Choosing A Galápagos Tour page for an in-depth guide. Any time of year is a good time to visit the Galápagos Islands! The year is divided into two seasons: the wet season (December to June) and the dry season (July to November). You can expect daily rain showers during the wet season, however this is also the warmest time of the year and the best time of year to go snorkeling due to warm ocean currents. How much money should I budget for the Galápagos? The amount of money you budget for your trip to the Galápagos Islands can depend on a number of factors. While the Galápagos are generally considered a pricey destination, a lot of this perception is because of the expensive plane tickets and park fees. Once you’ve squared away those entry costs, a complete range of accommodations and tours are available, from the affordable to the best in luxury. As a general rule, land-based tours are more affordable than cruises. 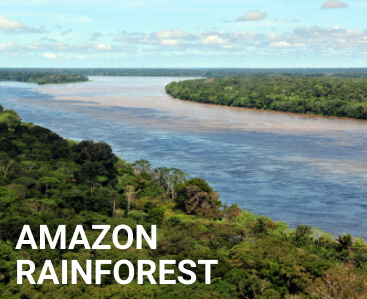 The expertise level of your naturalist guide also plays a factor in the cost of tours and cruises. Visit our Choosing A Galápagos Tour page for more complete information. Are the Galápagos Islands safe? 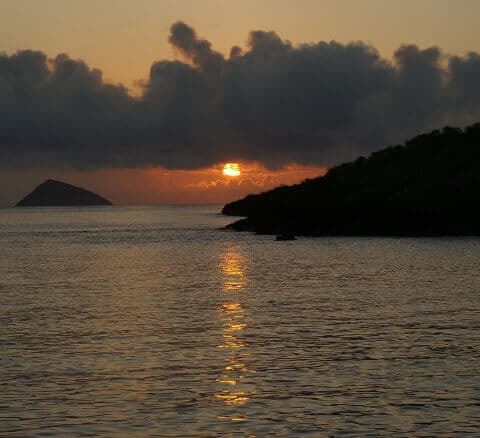 With a little common sense, the Galápagos Archipelago is generally a very safe destination for travelers. Visit our Galápagos Safety Tips page for more complete info. Health and travel insurance is now a requirement to enter the Galápagos Islands, so all visitors should make sure to purchase this before arrival. In addition, it’s best practice to be insured on any trip to Ecuador and the rest of South America, in case of any unforeseen circumstances.